This criteria is pretty self explanatory. One can tell alot about beef jerky just by the appearance. We look at the style of cut, thickness, visual flavouring and signs of fat and spoilage. Taste can be measured in a few stages. 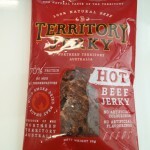 The first stage is the initial flavour hit when the jerky touches the tongue. Stage one is provided by the top level flavouring of spices. 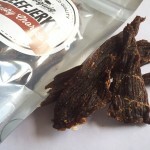 This is a crucial feature of any jerky as it gives the consumer their first impression of the Jerky they are eating. 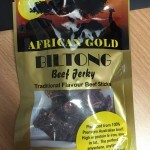 Meat consistency is rated based on whether or not the jerky is consistant in thickness, moisture content, flavour and fat content/other elements.